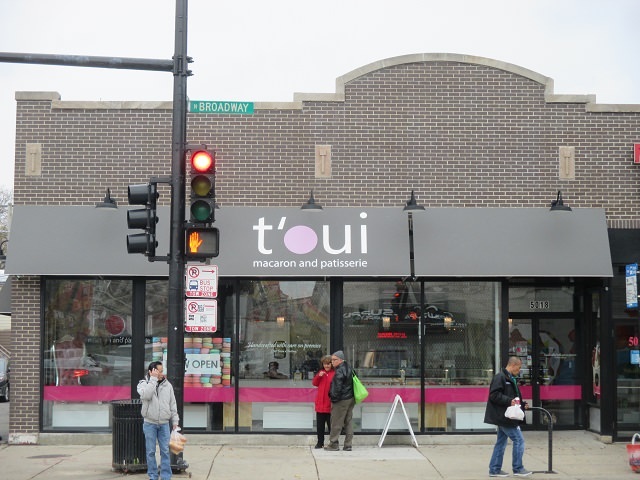 In June this bakery opened in Uptown, next to their sister banh mi sandwich store Ba Le, and I went there today to check it out. I liked it! 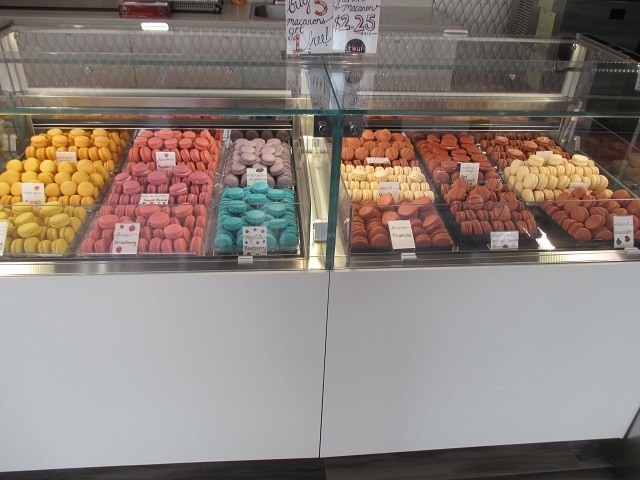 As the name implies, they have lots of different kinds of macarons, which were very good. They're $2.25, and if you buy 5, you get a 6th free. 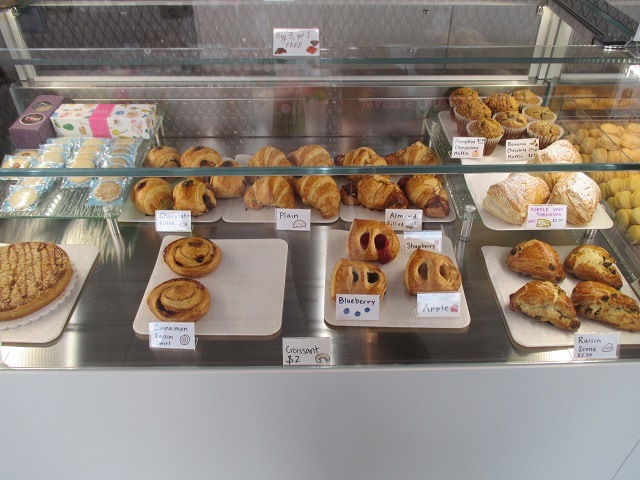 They also have various types of croissants, and also small sablés for $.75 each. 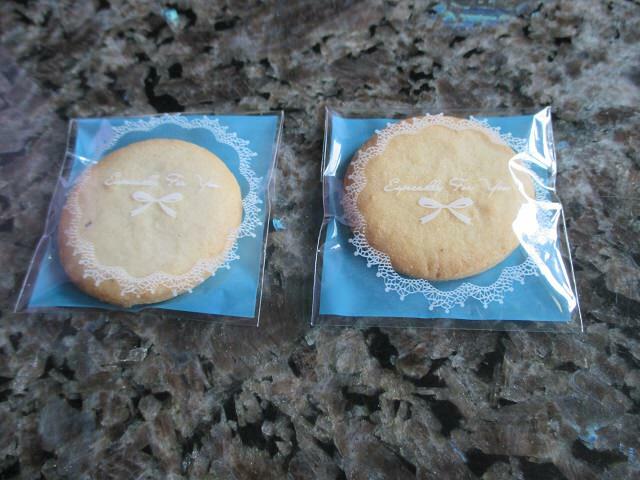 These are very good also. 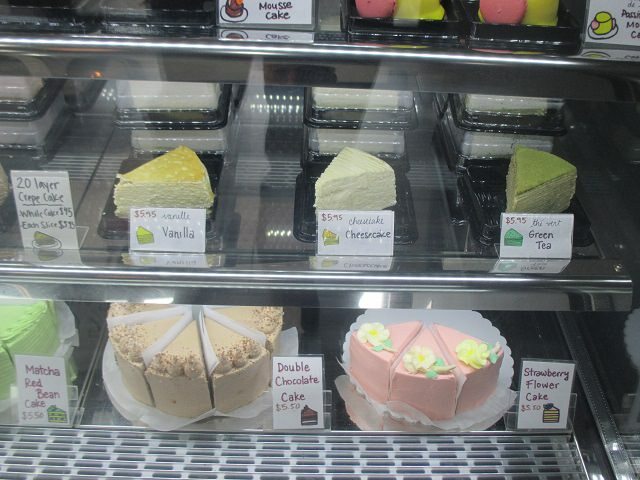 They have individual mousse cakes (entremets) on the second shelf, layer cakes on the bottom shelf, and on the third shelf, their 20-layer crepe cake in six flavors ($5.95). 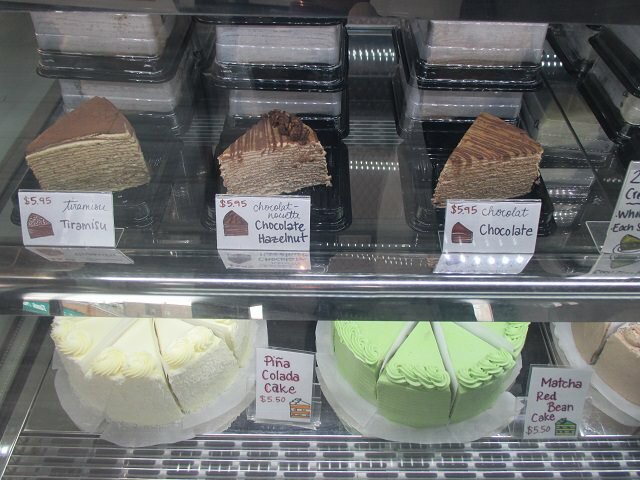 If you buy three cake slices, you get a fourth for free. 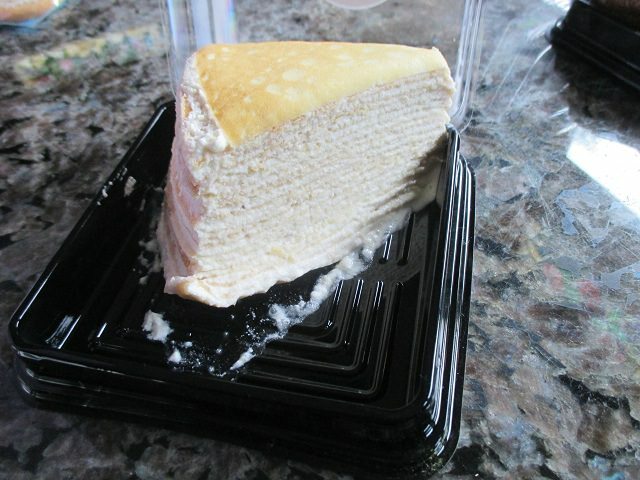 On the website and in person they said the layers of the crepe cake are spread with buttercream, but it's not buttercream, it's whipped (Chantilly) cream. 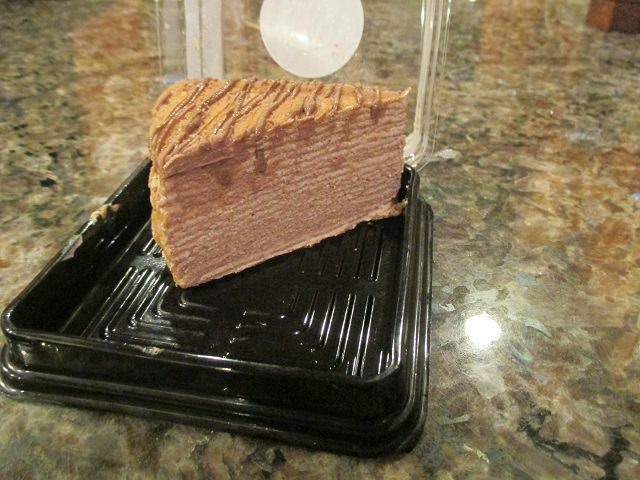 These 20-layer crepe cakes are very similar to the mille crêpes cakes at Lady M in Arlington Heights and other locations. 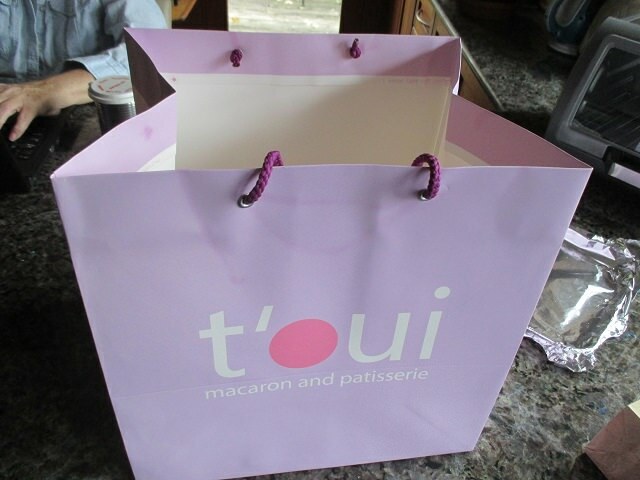 Their shopping bags are also cute. I really enjoyed everything I tried there. Good stuff! Thanks for this thread! I recently moved nearby here and have become a fan of this place. Each time I've gotten a 6-pack, maybe one of the macaroons tasted a little stale/less fresh, but the fresh ones are outstanding. Next time I'll definitely be checking out those crepe cakes. Tambreet wrote: Thanks for this thread! I recently moved nearby here and have become a fan of this place. Each time I've gotten a 6-pack, maybe one of the macaroons tasted a little stale/less fresh, but the fresh ones are outstanding. 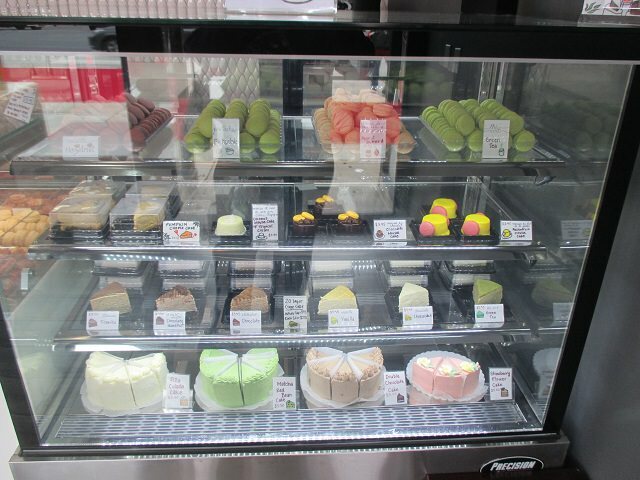 Next time I'll definitely be checking out those crepe cakes. That's consistent with what I found. I tried three types of macarons; none was stale, but freshness varied; the mango ones were so fresh the entire filling came out with the first bite. I'm sure you can ask which kinds are the freshest when selecting which ones to buy. The macarons and the croissants were very good, but the crepe cakes were the best thing I had - absolutely superb!